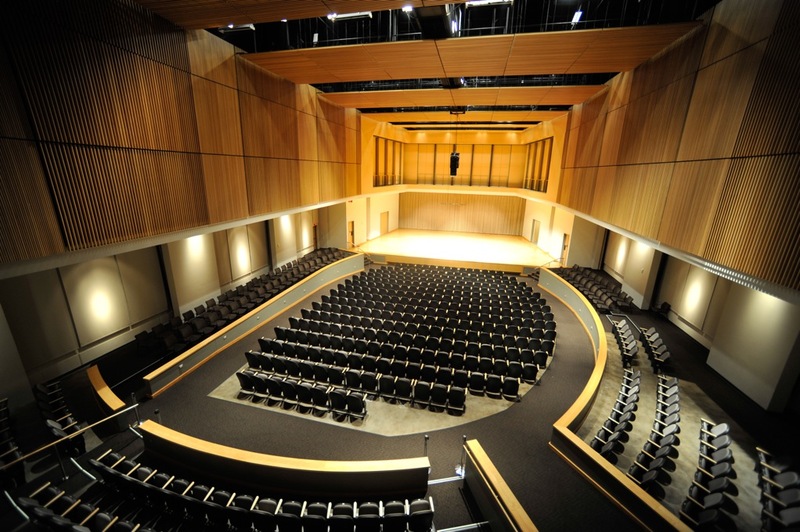 "Trumpet Ensemble, Philharmonic, and University Band"
This KSU School of Music performance features Trumpet Ensemble directed by Douglas Lindsey, Philharmonic directed by Nancy Conley, and University Band directed by Trey Harris. "Trumpet Ensemble, Philharmonic, and University Band" (2017). School of Music Concert Programs. 992.